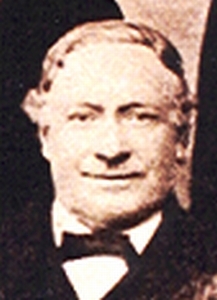 Joseph Malloy was born circa 1834 at Ireland. He was the son of (?) Malloy.